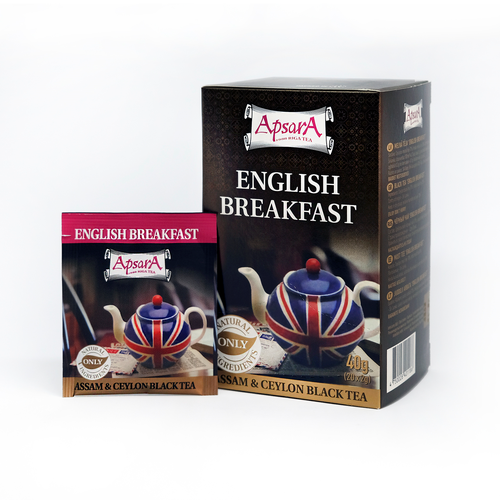 Ingredients: blend of black teas from India and Ceylon. Taste: well balanced with full-bodied taste. Colour: amber brown.